Tiger Woods suggests if he knew when he would be back playing golf he’d be happy to tell the world. The trouble is, he doesn’t know when that will be. 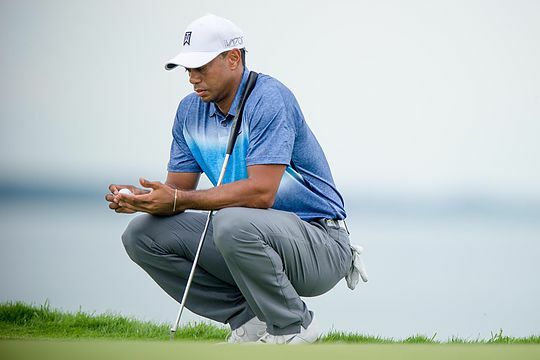 And leading golf analyst David Feherty last week admitted he wasn’t sure Tiger would even be back at all. And his reasoning for that concern made good sense. “I am not sure that Tiger will come back because it is a nerve in his back,” Feherty told a Golf For Life conference in Dublin while a guest speaker at his home country. Woods was quizzed at an event at Congressional Country Club in the US a couple of weeks ago and the 40-year-old certainly gave fuel to Feherty’s comments. “I have been practicing at home, and I’m progressing nicely,” he said. Woods has not played any competitive golf since August last year when he played at the Wyndham Championship.